A Twitter/Blog hybrid, “In 140 Words or Less” is where you'll find quick thoughts on current events, music, movies, books, and pop culture. 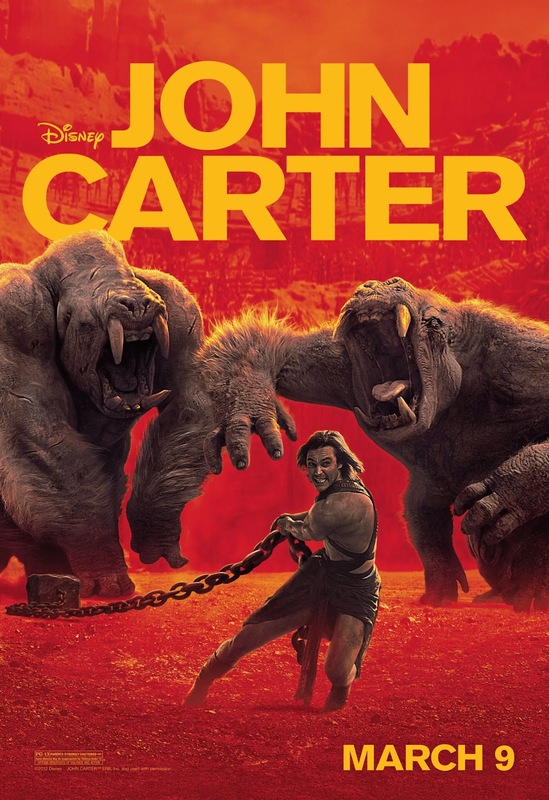 The premise of John Carter was too awful/awesome to pass up: Taylor Kitsch (from one of CGAS’ favorite TV shows, Friday Night Lights) is a beef-cakey Civil War veteran transported to Mars to save the planet from destruction. Also, there’s a super power called the 9th ray, a convoluted father-daughter story line, and goddess mythology of giant 4-armed Martians. Or something like that. To be honest, I had to go home and Wikipedia the movie because I only followed maybe 70% of the plot. Special effects are decent but didn’t justify the $350 million they cost. The acting is adequate for what was required, and though the script is occasionally funny, it's mostly laughably bad. 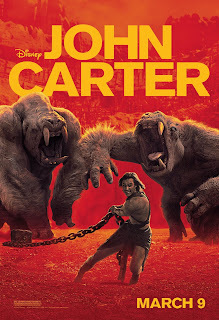 The best part of the movie is a character who is a crossbreed of Jabba the Hutt, Speedy Gonzales, and your childhood pet.